A food truck is a mobile food business concept where a large vehicle is equipped with a kitchen to cook and serve food. A successful food truck can bring in upwards of $500,000 per year in annual revenues. Startup costs can range from $40,000 to a couple hundred thousand dollars. Some enter into the food truck business with the misconception that running a food truck is much easier than running a full-service restaurant, only to find out that this industry is equally demanding in its own way. Expect a hefty amount of paperwork and legal restrictions, work that’s equal parts chef and truck mechanic, and long arduous days shuttling between buying supplies, cooking, and dealing with back-office work that comes with any small business. Part of running a successful food truck is serving orders fast and letting customers pay the way they want. Chase makes it easy for you to take credit card payments with a smartphone or tablet. Their feature-rich mobile payment processing app is free to use for business customers. All you need is Chase’s card reader, Chase Mobile Checkout app and your compatible mobile device. 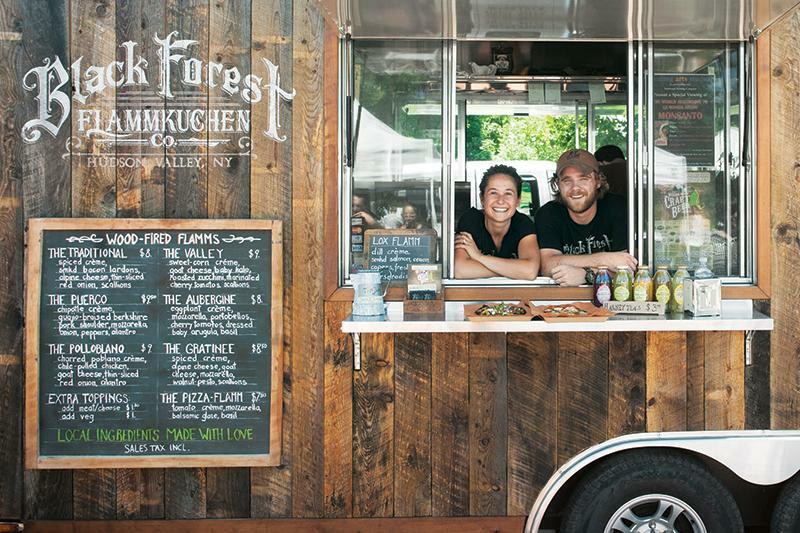 Restaurant MBA puts the failure rate of food truck businesses at 60 percent in 3 years. An ounce of prevention could be the deciding factor between the food truck stars and those selling their trucks on eBay in a couple of years. Here are some key things you should investigate before getting started to help increase your chances of success. You may have more mobility with a food truck, but just like regular restaurants, location is a huge factor. 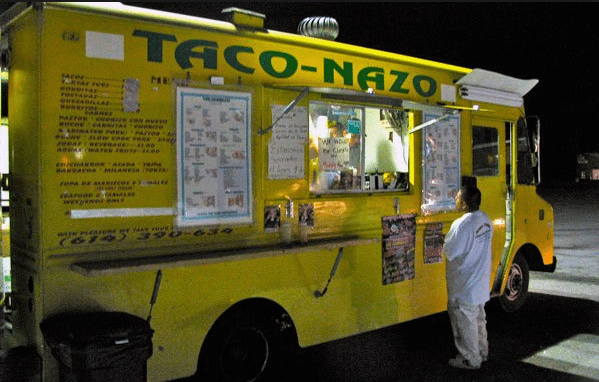 Most food trucks have a go-to spot where customers can find them with some regularity and predictability. Some spots you can park in for a few hours. Other spots are run by food truck collectives that charge a fee based on a percent of revenue. Some spots are busier than others. You should have a sense of availability, foot traffic, demand for food truck food, fees, and regulations for target spaces. This needs to be baked into your business plan. We discuss more on how to research available spaces in step 7 below. 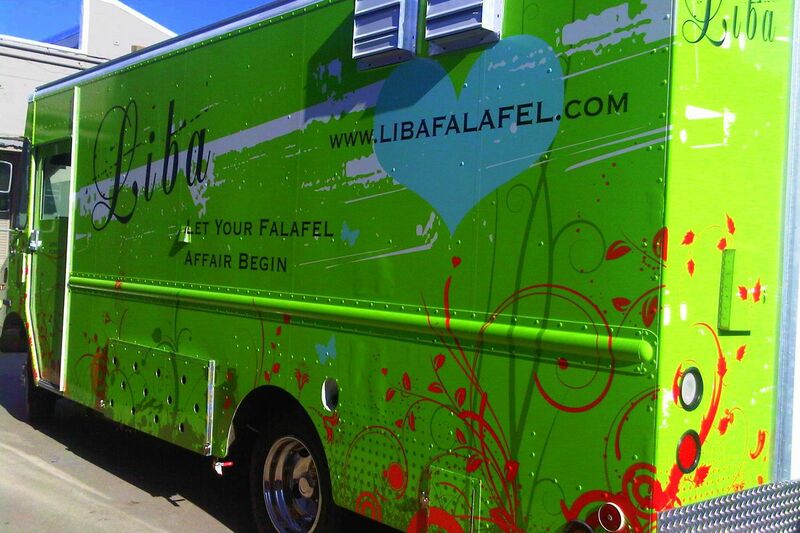 You don’t want to be the third falafel truck in your target area. Once you’ve scouted spaces and are deciding on your target cuisine and concept, you should make sure it’s novel enough to draw customers. It’s also good to think about things you can copy from trucks that are successful in your locality. It can take time for enough people to discover your food truck before you start turning a steady profit. Spread the word faster by mailing postcards offering a free special or promotion that will bring curious and hungry customers your way. Opportunity Knocks offers affordable, targeted mailing lists based on the demographics, lifestyles, personal interests, and buying habits of your potential customers. Create beautiful promotional postcards and mail them the same day. Click here to get 1,000 free postcards when you order two consecutive targeted mailings. You’re going to need to go through the process of getting through permits and licenses anyway but the availability and the difficulty of complying with regulations may impact your decision. For example, Philadelphia is very food truck friendly, but in Boston, you must win an annual lottery for certain locations. We discuss more on researching your local and state regulations in step 7. Food trucks run on thin margins, especially at the start. 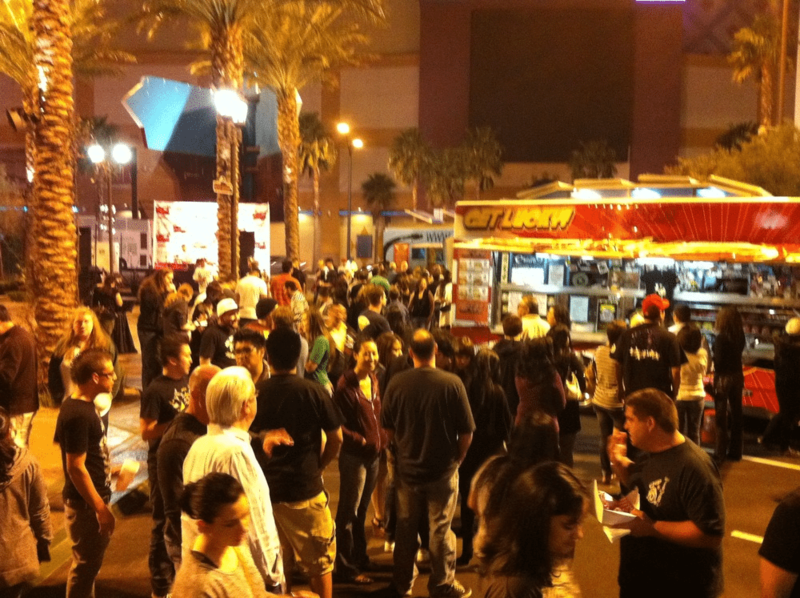 Most successful food truck concepts supplement revenues with catering at events. 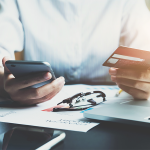 You should research booking companies, such as Platterz or Roaming Hunger, and general availability to leverage your investment on this front. For more information, the National Restaurant Association has an article about building a catering business. Choosing a food truck concept is influenced by your interests and personal experience. The concept you choose will be reflected in your logo, your truck design, your menu, and your pricing. This is a critical step. 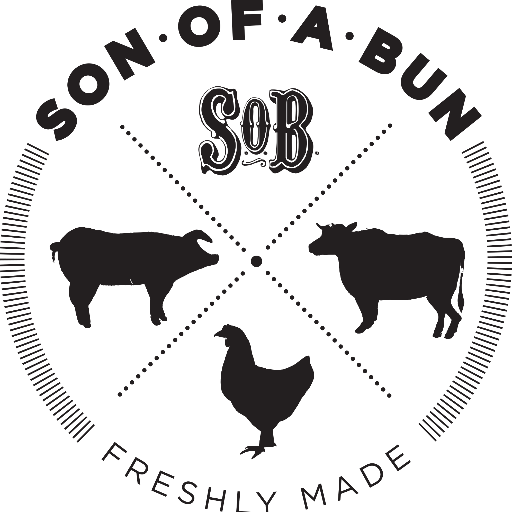 You’ll need something that evokes quality food and is exciting enough to compete with other food trucks. A captivating logo can make a huge difference in whether people step up to your truck or pass right by. That’s why you want to put such an important element of your marketing in the hands of branding experts. DesignBro offers hand-selected professional designers who will create up to 10 unique logo concepts for your truck. Click here to see samples and get designers started on your logo today. Ethnic fusion food is increasing in popularity. This concept aims to combine two distinct ethnic cuisine into dishes that appeal to a wider audience. People are now more conscious of personal health and overall wellness, which is why there is a steady rise of food truck businesses offering organic and healthier options on their menu. If you’re thinking of going this route, remember to keep your dishes interesting to entice even the non health-buffs to try your food. Who doesn’t love gourmet sandwiches? But in order to stand out with this concept, you’ll have to think out of the box as there are already a number of food trucks offering the same theme. To stand out, think about whether you can blend the sandwich concept with another concept (e.g. ethnic cuisine served as a sandwich). You can’t go wrong with pizza. But serving it in a way that’s unique to your style is what will make your food truck memorable and worth waiting for. Try coming up with a pizza food truck concept that you will appeal to a wider audience. For example, could you try a different pizza dough recipe? Interesting toppings? Do you come from a city or state that’s known for a particular food? You can use your food truck to bring it more places and more customers! For example, you could bring New York bagels to California or Southern Soul Food to the East Coast. Customers love food trucks for the chance to try something new and different. So whatever concept you decide on, the goal is to stand out and keep innovating. This article has additional ideas for food truck concepts. Before they’ve tasted your food, your customers will see the name of your food truck. It should be something memorable, interesting and BIG! Make sure your food truck’s name is unique. You risk violating a trademark if there’s another restaurant or food truck with the same name. You can use the free USPTO online search tool or use an online legal service. 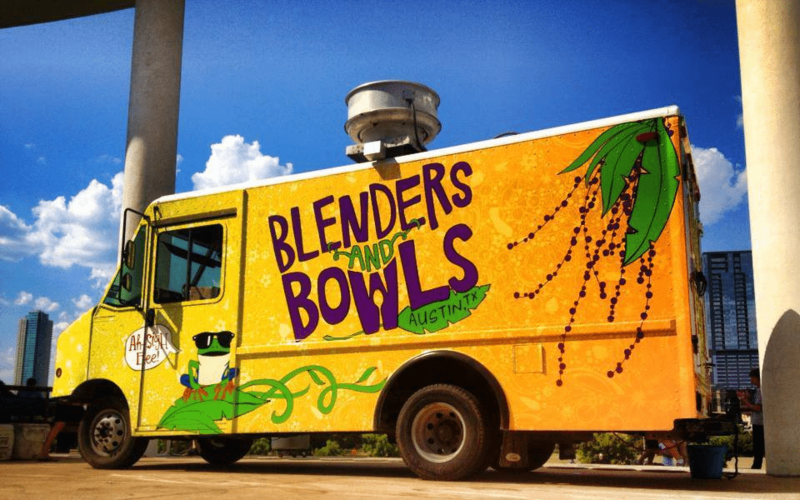 Make your food truck business name descriptive of your food, theme, and concept so your potential customers will know immediately what to expect. Make the name memorable and easy to pronounce. 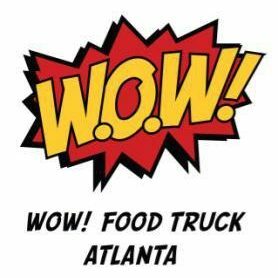 This is especially important for food trucks because they rely on word of mouth for much of their business. Avoid long, confusing names – 4 words or less is a good rule of thumb for your food truck’s name. 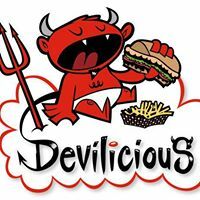 Choose a name that’s fun and trendy and can still be applicable if you expand your business into a more traditional restaurant. Like any other business, your food truck will need a well-prepared business plan if you want it to succeed. This will serve as a basis of how you envision your business to start, run and grow. Market analysis – should include identifying market trends in the food truck industry, your target market, and competitor analysis. For example, are there food trucks in your area that are selling the same kinds of food, or traditional restaurants that have the same target customer base? Product line – details your menu, ingredients, and procedures, as well as the cost of preparing the food and how much you plan to sell it for. Marketing plan – should include details on how you plan to market your food truck business. Important marketing channels for food trucks include word of mouth, influencer marketing, and social media marketing. 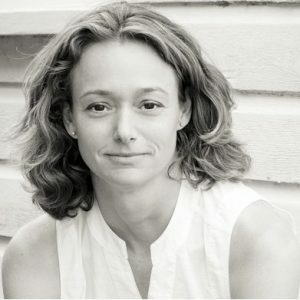 Funding request and proposal – this section should state how much funding you need to start your food truck and exactly how you plan to have it funded. If you’re applying for a business loan, specify how much money you need to borrow. Financial projections – this is a breakdown of your projected expenses and profits and losses for your first 3 years. When preparing your business plan, make sure that you include all the details. For example, itemize your marketing strategy, and explain how each one will reach your target consumers. List your product line to include all food items, how you plan to describe it, the ingredients, how to make it, and at what price you plan on selling it. Business plan software makes it easy to incorporate all of the finer details into your business plan. Once you have a business plan in place, you’ll need a business checking account to keep your personal and business assets separate. Chase is an excellent option to suit your banking needs. They have 5,100 branches, 16,000 ATMs, a mobile app, and an easy-to-use website. Receive a $200 welcome bonus when you open an account today. A menu board that’s attached to the side of your truck is the best way to showcase your food. The layout and design have to reflect your brand and theme. It should create an impact to make it memorable to your customers. Make sure that your menu board design goes well with your truck’s design (a chalkboard handwritten menu often works well, as shown in the image below, especially if you change your menu frequently or sell out of items quickly). If you’re using a large menu board, include photos of your dishes to help your customers make a decision, especially if they have to wait in line for a long time to order. Starting a food truck business will cost approximately $40,000 to $250,000. The cost will depend on your location and the type of truck you get. Brand new, custom fitted trucks, for instance, will cost a lot more than secondhand ones. A low-end truck, e.g. smaller, used, with not a lot of design, will cost around $45,000. A medium range truck runs about $100,000. A high-end truck that’s newer is bigger, and has some really great design on it can cost around $230,000. The table below, based on data from mobile-cuisine.com, gives you a rough estimate of the itemized costs involved in starting a food truck business. It’s great if you have all the capital requirements you need to start your business, but if you need to take out a loan from a bank, family, or your peers, there are lots of options. The best options for you will depend on your credit score and how much you want to borrow. Check your credit score for free with Nav. Here are some financing options available for aspiring food truck owners. Leasing – Instead of purchasing your own truck, you can lease a used truck with basic equipment. You pay a monthly fee to drive the truck, and some leases give you the option to purchase the truck at the end of lease term. You can visit food truck builders like Prestige Food Trucks to get more information on leasing. Read more on the pros and cons of buying vs. leasing equipment. Equipment Loan/Financing Program – Some truck sellers or equipment financiers will give you a loan to purchase the truck. Rollover For Business Startups (ROBS) – If you have more than $50,000 in a retirement account you can set up a ROBS which will allow you to use the funds in your retirement account to fund your business without paying early withdrawal penalties. Microloan from SBA – Microloans are considerably smaller in size than conventional business loans, but may be sufficient to cover food truck startup costs. Check out Small Business Administration’s Microloan Program for loans under $50,000. Find Investors – Whether it’s a friend or family member, finding investors for your food truck business requires strategy. Prepare your concept and a solid business plan to help convince investors to fund your venture. Crowdfunding – Options like Kickstarter are becoming popular. Set up a campaign on Kickstarter and other crowdfunding websites. Be creative in introducing your business idea and offer incentives to entice the public to contribute. These are just some of the options – learn about more startup financing options for your food truck. However you plan to finance your food truck businesses, you should map out how you plan to use your funds, including the purchase of the truck, equipment, food ingredients, salaries, and other overhead expenses. Make sure that your financial projections include how much monthly gross income you need to aim for in order to make profits after expenses. One of the best ways to get startup funding is to invest in a ROBS with an experienced provider like Guidant. A ROBS will help you maximize profits by avoiding any penalties or immediate tax obligations. This is not a loan but instead is an opportunity to tap into your retirement funds early. Get a free consultation today. Food trucks can cost from $3,250 for a second-hand truck to as much as $180,000 for a new truck. This price includes the cost of retrofitting and wrapping and takes into account different truck size requirements. We found out that the most common advice current food truck owners give is that investing in a good food truck at the outset minimizes your risk of incurring expenses and loss later due to constant repairs. Cleaning materials have proper storage for food items. Try to look for a local food truck builder so it’s easy to ensure that all your specifications are being met. 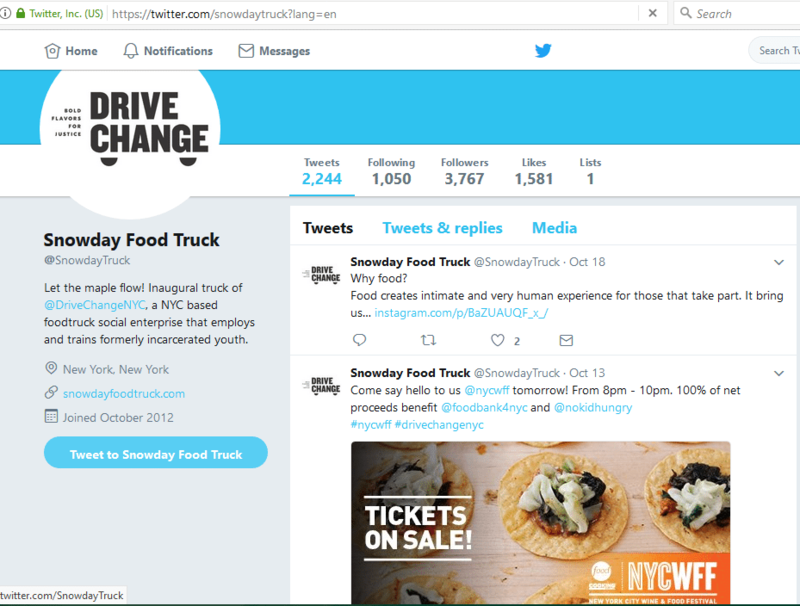 If you’re buying a second-hand food truck, check food truck-themed websites such as Food Truck Empire, and Prestige Food Trucks for pages dedicated to buying and selling vehicles. Mobile-Cuisine also provides a list of food truck builders around all over the US to help you get started on your search. Unless you have enough cash to buy your truck outright, you have to opt to get the truck by leasing or with a loan. Whether you buy or lease, your truck should have enough cargo area and width for your operational needs. You should also make sure that your truck can handle your equipment’s demand for electricity. Have a reliable generator on standby to avoid losing sales due to power outages. Lastly, it’s a bonus if at least one person in your team is a good mechanic in case your truck breaks down. Here are the four types of insurance that you’ll need to combine for complete food truck insurance coverage and the approximate costs. In addition to liability insurance, you’ll need standard auto insurance. That generally runs about $2,400 a year but will vary by state and the type of insurance coverage you get. If you want to nail down the exact cost of insuring your food truck business, get a free quote from Insurance321. Their experts can help you plan for the coverage your business needs while keeping you on budget. They can get you a personalized, same-day quote at no charge. A Good Generator(s). You don’t want to asphyxiate yourself with fumes, so your generator should be dependable, and portable so you can place it away from the truck and diners. A POS System. One thing that can put a crimp in your food truck’s profitability is telling customers that you only accept cash. That’s why one of the most important investments should be a point of sale (POS) system. Square is a great option since it lets you and your staff take credit card payments with just a smartphone or tablet. You can even let customers place takeout orders online and have their food fresh and ready when they arrive. By accepting credit cards, you’ll also reduce the risk of theft by leaving less cash in your truck. 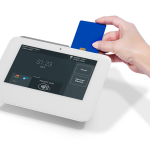 Start a Square account and get a free card reader today. Requisite Cleaning Products. You’re going to be doing a lot of cleaning when you have a food truck. Food truck licenses and permits will costs between $100 – $500 depending on your location. For your business license, remember to get a DBA (doing business as) certificate if you are doing business under your food truck name. Depending on your state, you may also be required to register your business and apply for tax permits and make sure to get an employer identification number (EIN) if you’re hiring employees. You will also have to visit your motor vehicle department for proper vehicle registration. Different cities have different guidelines when it comes to giving food service permits so the best approach to this is to go online and reach out to your local government (particularly your local health department) to get all the necessary information on requirements that you need. Generally speaking, your truck, your onboard kitchen, your food, and your mode of operation will go under inspection. Make sure that your truck is fitted with an easily washable surface and following health standards which include sinks, water supply, and food storage. Food trucks can’t just park anywhere that a regular vehicle can. There are a number of regulations that vary between cities limiting parking opportunities such as allowable time for parking spaces and distance from certain establishments especially bathrooms and restaurants. Additionally, neighborhood associations and local health departments might require you to comply with their own guidelines so it’s advisable to conduct as much research as you need before starting your food truck operations. Food truck owners are required by state and local health regulating bodies to use commercial kitchens to prepare their food. Research online or ask your local food truck community for their recommendations as this step can be challenging to complete on your own. These can be catering kitchens or brick and mortar restaurant kitchens where you can prep and load food, wash your truck, and dump dirty water. Once you have your food truck concept and your truck, you’ll need a logo and a food truck wrap design to match your brand. Research the market for inspiration. Remember that before customers taste your food, your truck is what they’ll notice first, so make sure your food truck design reflects your brand, is memorable, and leaves the best first impression with your customers. 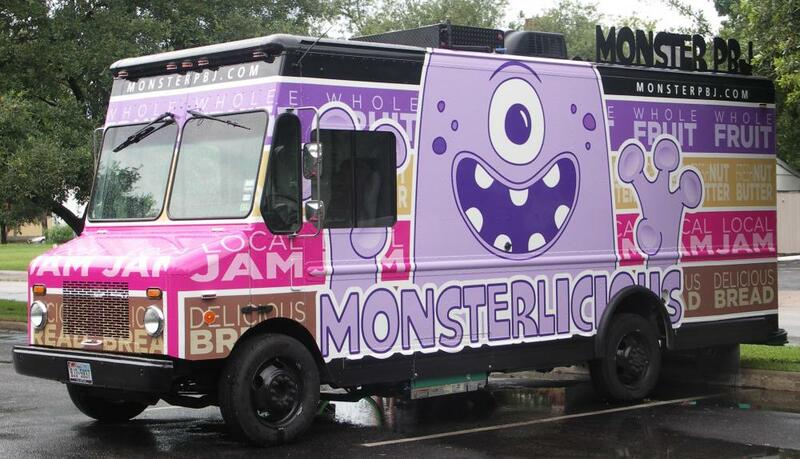 Hire a professional designer – A professional designer will charge around $500 for a basic food truck wrap design. Once you have an idea in mind, look for a design professional to develop your artwork. Ask around and get recommendations. Spend time meeting more than one designer and ask for a portfolio. This will also give you a feel of how well you two will be able to communicate. When you finally made your choice, make sure that you’re on the same page when it comes to your brand and what you want your logo and truck design to represent. Set your objectives and expectations, establish a deadline, and have your agreement on the project in writing. 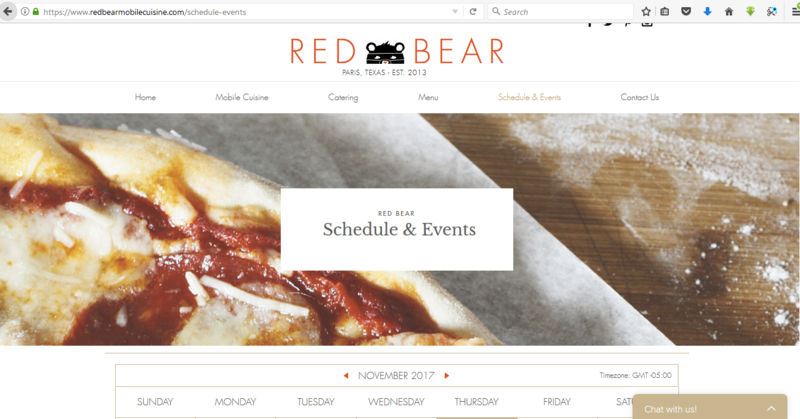 Try a freelance design site – You can also visit 99Designs to start creating your logo and food truck design. Pricing starts at $299. Amateur and professional designers will compete for your business, and you get to choose the best designs. 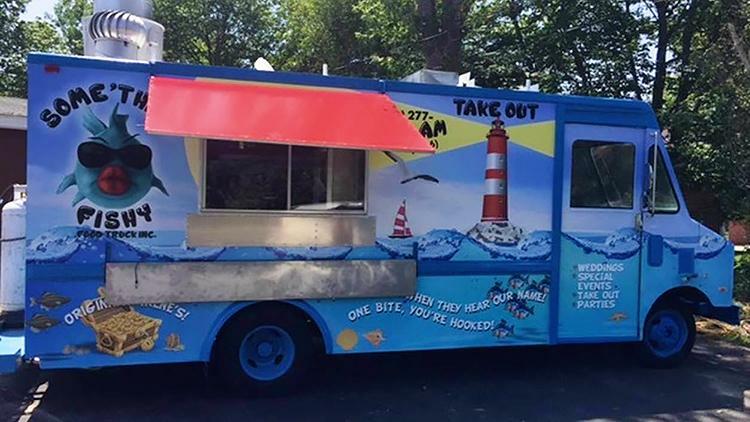 Type of paint – Vinyl wraps are the most popular material for wrapping food trucks because it’s easier to get finer, detailed designs. However, a solid coat of paint and vinyl stickers on top of those are more cost-effective. 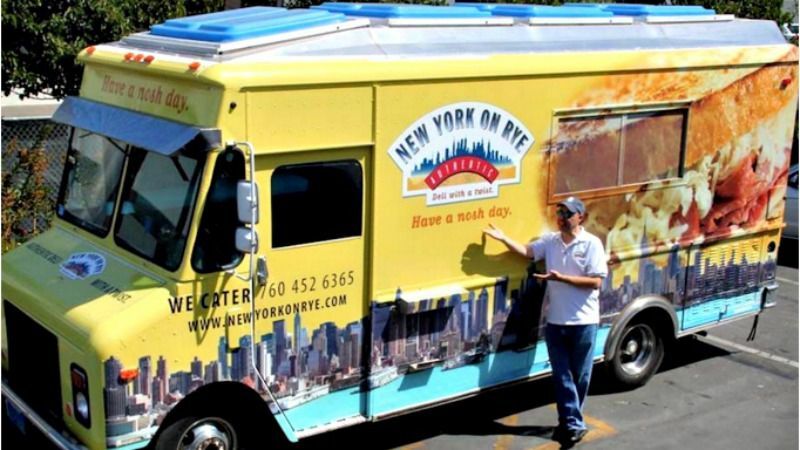 Make it easy to read on the road – Your food truck, as a mobile business concept, won’t just be seen while stationary. It may be seen on city streets and highways, and you want people to know who you are and what you sell. Make sure the font is large enough and the colors are bright and contrasting enough to be seen at a distance. Match the design to your products – Your products need to ‘fit’ your logo and wrap. For example, if you sell cupcakes or ice cream, pastel colors might be a better fit. In contrast, bright colors will work well for a taco or pizza food truck. Bonus features – Food trucks need to sell food in all kinds of weather and conditions. Consider making your customers more comfortable by offering some shade with awnings or built-in fans (summer) and heaters (for winter). Check out this article from Toast for more tips on food truck design. Your marketing plan should contain an outline on how you will be marketing and advertising your food truck business. This is necessary to create your customer base and get a share of the market. Word of mouth/ influencer marketing is crucial to a food truck business, and social media marketing is a great way to generate buzz about your business. Social media allows you to connect with your customers in real time and build anticipation on your next location. Acknowledge your followers on social media, and invite them to participate in activities like picking out your weekly specials. Issue special coupons and eGift cards through your social media account with hashtags for your customer’s next purchase. You can also consider setting up a free wifi hotspot on your food truck so your customers can share their food experience immediately online. You shouldn’t miss out on participating in your local food truck festivals and events. 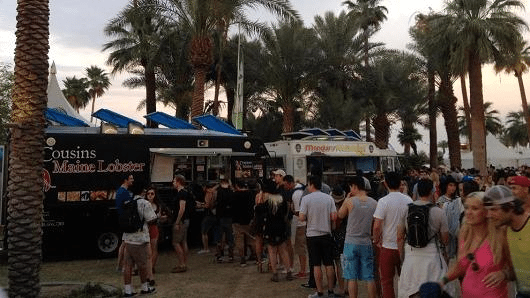 Food Truck Festivals of America will help you keep track of events in your area. Festivals are a great way to get more customers and gain some insight from fellow food truck owners. Some festival organizers will do the marketing for you if you make their cut and are selected as a food truck vendor. Prepare promotional items or a sample of your food during the event to establish brand awareness. You can also hand out a food truck calendar to customers who like your food, so they know where to find you next. Food truck festivals give you a steady supply of customers and help you get insight from other food truck owners. A website is essential to reach out to potential customers that have not yet seen your food truck. Tell your story, offer special coupons, and encourage your customers to participate in events with the help of your website. Let your followers know your location schedule, allow them to leave feedback, and share their photos. Get step by step instructions for how to setup your own website. Startup Costs – While a food truck still requires a decent amount of startup capital, it’s generally less than what would be needed to start a restaurant. Long-Term Profits – One of the downsides of a restaurant is that a landlord will likely jack up rents if you are successful, keeping you from maintaining profit margins. You can avoid this if you manage to build a successful food truck business. Mobility – Mobility means being able to reach a large customer base regularly by going where there are large or predictable crowds (e.g. city center, tourist areas). 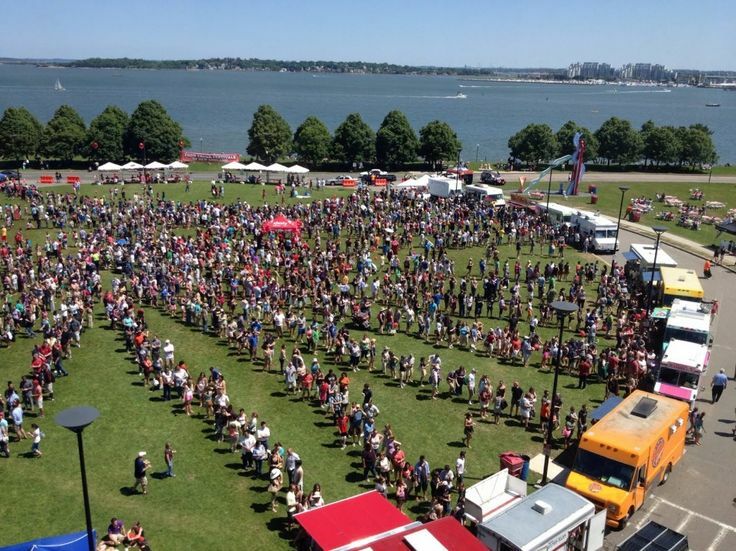 Large customer base – Many regions are now hosting food truck festivals and similar events which offer a steady flow of customers. As mentioned above, food trucks have also exploded in popularity. Unique – You can stand out from traditional restaurants in your region – Research by NRA saw food truck customers use words like fun, exciting, new, different, unusual, and unique to describe their experience. Ability to scale depending on your schedule and budget – Compared to a traditional restaurant, you have more flexibility with a food truck in terms of hours of operation, menu items, and other financial and operational decisions. 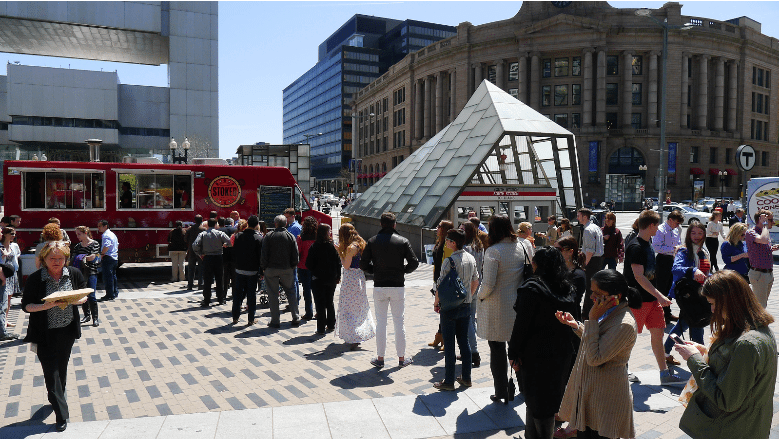 Heavy competition – Dozens of food trucks often gather in the same area to serve customers. 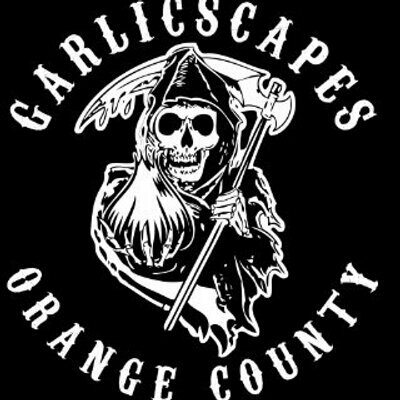 While this means a large supply of customers, it also means competition from other food truck owners within the same area. More Legal Restrictions – Most localities have special permitting and licensing requirements for food trucks. Parking limitations can also make it difficult for you to maximize sales. Of course, food trucks also need to follow the same requirements that apply to other businesses, such as business taxes and hiring regulations. External forces – Food truck owners have to battle with snow, rain, and other weather conditions which can cause a decline in customers. Limit to food pricing – Food truck customers expect affordable food, so you’re limited in how much you can charge for menu items. However, this may be changing as more food trucks are serving upscale, gourmet food. Long Hours. Small businesses are time consuming, but this really applies in the food truck industry. Be prepared to work nights and weekends to attract the largest crowds. For those of us who’s always had a restaurant dream, owning a food truck business is a fun alternative, and the next best thing. But like every other business, the more effort you make to research and prepare, the better chance you will have at a successful venture. So expect to invest a considerable amount of time and money especially at the startup stage. The food truck business is demanding, but embracing the experience, including all the struggles, can ultimately set you up for success. Don’t forget to use a POS system like Square which lets you take credit card payments with just a smartphone or tablet. Not only will you make your customers happy with hassle-free payments, but you’ll also reduce the risk of theft by having less cash on hand. Start a free Square account and get a free credit card reader. Do you have your own food truck business idea you’d like to share? Any lessons you’ve learned on how to start a food truck? Let us know in the comments below. Sign up FREE and start taking payments in minutes!